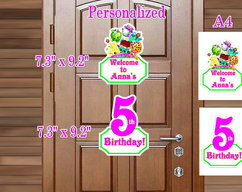 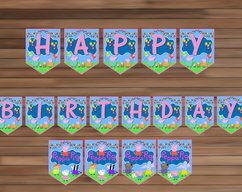 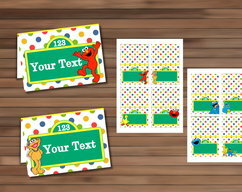 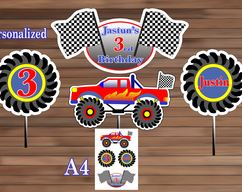 Adorable Food Tent Cards for Peppa Pig Birthday Party, Peppa Pig Birthday Party Decoration, PDF. 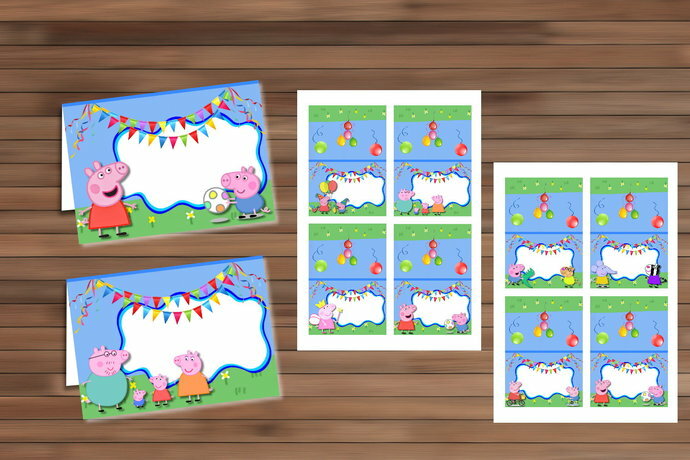 Peppa Pig Food Tent Cards - this excellent decorative elements to your party. 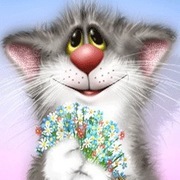 If you have any problems accessing the files, let me know and I'll send them to you by e-mail.